Injured in an Atlanta car accident? 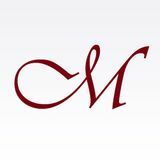 Millar & Mixon, LLC represents personal injury victims in Georgia. Our Atlanta car accident lawyers help you obtain the compensation you need after an accident. Visit http://atlantaadvocate.com/ to learn more.